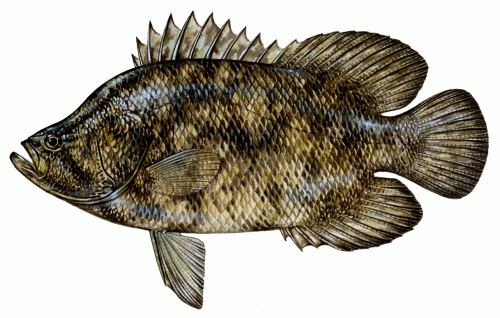 When it comes to catching tripletail it is very important to know the size limits and the new regulations. State regulations apply in federal waters. Harvest prohibited by or with the use of any multiple hook in conjunction with live or dead natural bait; snatching prohibited. This is a great eating fish and is highly recommended. Tired of fishing alone check out Find A Fishing Buddy members in all 50 states.